Kungwan Juntarashote is an Emeritus Professor at the Faculty of Fisheries at Kasetsart University, Bangkok, Thailand. Dr. Juntarashote holds a B.Sc. (Fisheries), M.Sc. (Development Economics), and a PhD in Agriculture Science (Fisheries). 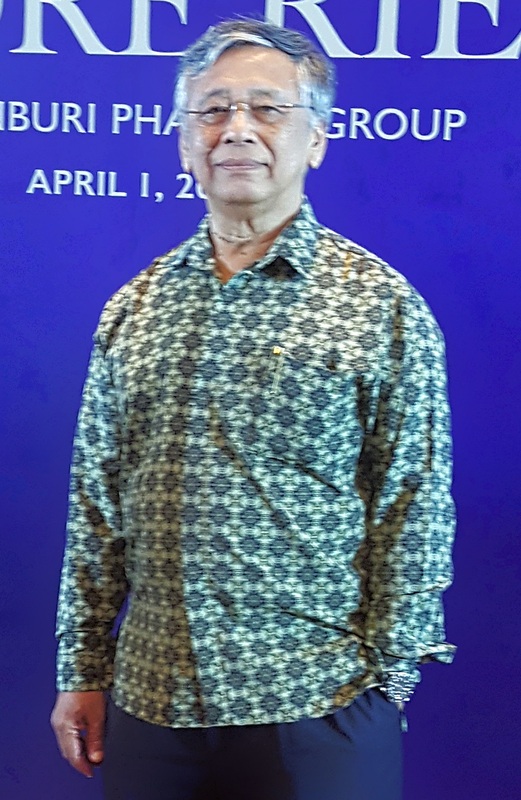 He has 40 years of teaching and research experience in the field of Fisheries Economics, Fisheries Management, Coastal Fisheries Management and small-scale fisheries development, both in Thailand and across Southeast Asia. Dr. Juntarashote was the Chair of Fisheries Management Department and Director of Coastal Development Centre for more than 10 years. He has been recently appointed as a Member of the National Fishery Policy Committee of Thailand and he also serves as an advisor to the Department of Fisheries, the Ministry of Agriculture and Cooperatives, and to the Fisheries Association of Thailand. KJ: At present, as a member of National Fisheries Policy Committee, I have focused on development and management plans related to small-scale fisheries and on providing essential information and comments to the Committee. In addition, I still continue to collect first hand information about the SSF through personal observation, interviews and group discussions. KJ: For securing sustainability of Thai SSF, we need 1) an appropriate laws and regulations for managing SSF as well as decentralization of managing authority to local government; 2) capacity building to small scale fishers and others that relate to SSF development.